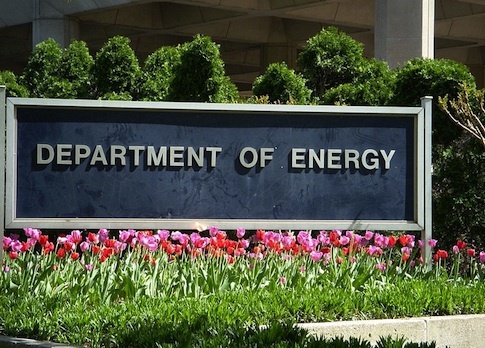 A Department of Energy manager used government employees as his personal accountants, improperly accessed their private communications, and retaliated against subordinates who spoke out against the conduct, according to department watchdogs. The manager’s conduct amounted to routine violations of federal guidelines regarding the ethical conduct of government employees, according to a DOE inspector general report released on Friday. The report is light on details, citing the Privacy Act of 1974 in withholding specifics about the identities of the individuals involved and the office in which the conduct took place. According to the report, the unnamed DOE manager tasked subordinates with managing the finances of a relative’s family trust and "used Federal office space to house an extensive collection of personal financial records." Employees were also tasked with more mundane personal duties, such as fetching groceries and coffee, mailing personal correspondence, and cleaning the manager’s office. These were apparently not the first allegations of impropriety against this manager. When he received a copy of an investigative report regarding prior misconduct, according to Friday’s IG report, he attempted to intimidate colleagues who were supposedly responsible for the allegations. He "knew who the negative comments had come from," the manager told his employees. Such conduct, and the manager’s use of his authority to access employee email communications, "created a negative work environment," the report found. The department agreed with the IG about the illicit nature of the manager’s conduct, but said it couldn’t do anything about it "because of a change in the manager's employment status." A DOE spokesman did not return a request for details on that change in status. This entry was posted in Politics and tagged Department of Energy, Obama Administration. Bookmark the permalink.